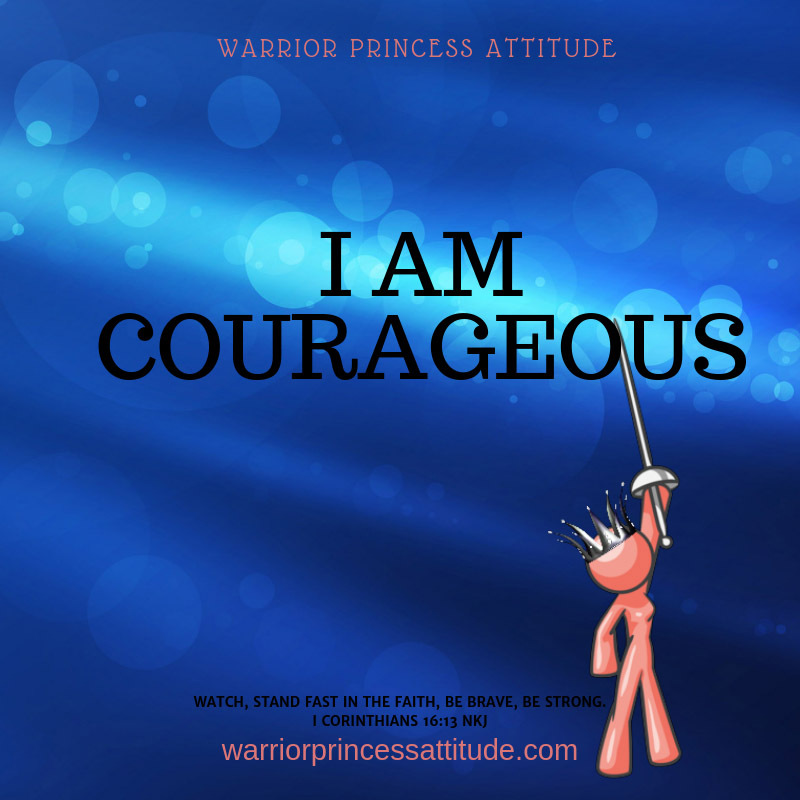 Warrior Princess, is there an area of your life that you are struggling? That area of your life that the Lord is continuously trying to get you to distance yourself. It could be fear, anxiety, a hurt, or a habit that you need to have your break up. What if you can finally break up with that thing. How would you do it? How about writing a breakup letter to your old self. A message that finally gives you the courage and strength to say enough is enough. Here is how my letter would sound. It is time I talked to My old self that old woman who has been around for a while. This one talk needed to happen a long time ago. I will call it the breakup talk. 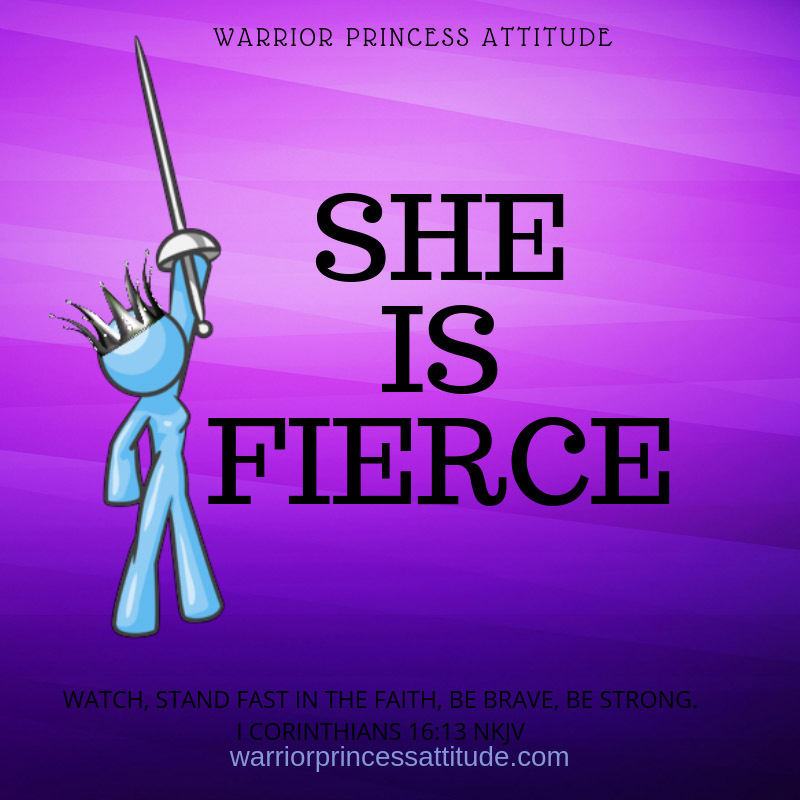 You see our relationship has been very codependent for a very long time, and now that I am healed from the brokenness of my past, she is continually fighting to take her place back. I made the decision that I would fill her place by someone else. His name is Jesus. There has been a problem though; I have allowed this place in my heart to be shared with Jesus and with her for too long. I have decided He needs my Heart and life entirely without sharing it with another. This old woman has not made it easy she continuously remind me how long we been together and how she got me through my darkest hour. She is correct she had, but the relationship was unhealthy and only brought me pain. Meeting Jesus, and inviting Him into my life has brought me joy, peace, and completeness that my old self has not. She added to the pain and kept me stuck. With Jesus, I found freedom and a purpose. So, I have chosen that I will end this cycle of emptiness and Codependency and allow Jesus to take His rightful place in my life. I will let the Holy Spirit take ownership where my old woman, has own stock and now I will allow the Lord to do my bidding for now on. So, to my old self, this is my break up talk, you and I are done. You no longer have the code to my insecurity, the key to my wants and desires or the blanket for my comfort. I have found my comfort in Christ; I delight myself in Him for He will give me the desire of my heart. He is my strength, and I can do all things through Him who strengthens me. Lastly, He is my refuge in times of troubles. This is the final goodbye; you can take the company that you have brought along with you who moved in and squatted for too long. The Judge gave His final ruling you are evicted and have no rights anymore. The sheriff has placed the writ on the window of my soul, and you have to take all your junk and your unwanted guest with you. Jesus has come to clean house and remodel my place of residence with a New Spirit, a new heart and a new attitude. 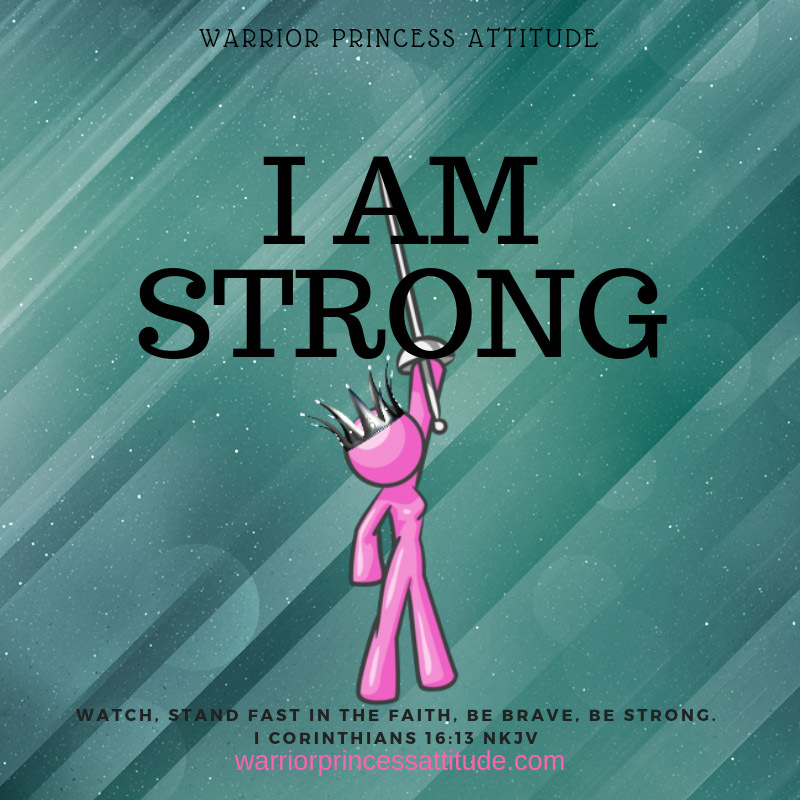 Breaking up is hard to do, but for one to move on, to find peace and joy a warrior princess got to do what a warrior princess got to do. 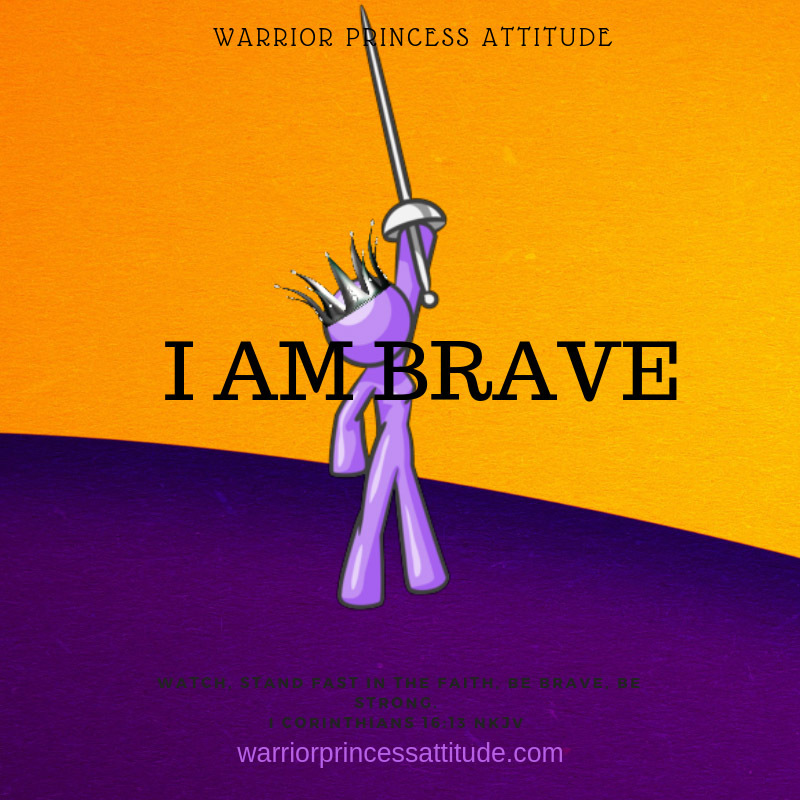 Stay Brave and Stay Strong!